The wait is over! 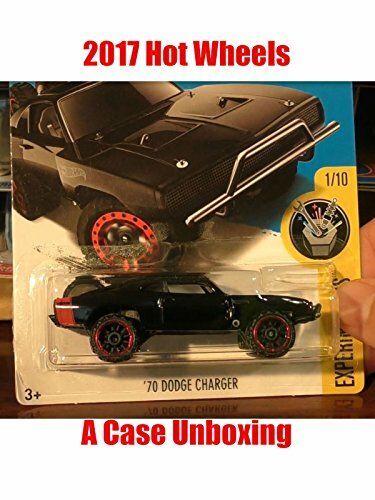 The 2017 Hot Wheels A Case is here. 2017 looks like it will be a great year for Hot Wheels as there are some exciting releases in this case.